In developing countries, there are significant wage gaps between men and women, and between rural and urban workers. A Michigan Ross professor has a plan to help rural women in India transition into better-paying urban jobs, and this effort is among nine new projects funded by the U-M Poverty Solutions initiative. 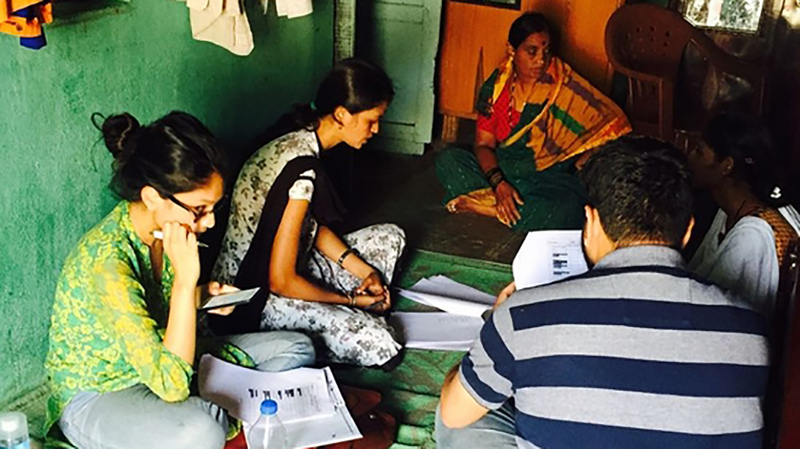 Professor Ach Adhvaryu and colleagues plan to conduct a study in India that will analyze and address methods to alleviate the barriers to successful rural-to-urban migration for women. Working with one of the world’s largest garment manufacturers, the researchers will establish 10 vocational training centers in rural locations, offering skills training and a guaranteed job in Bangalore. The team will also assess the effects on the wellbeing of women workers and their families. Adhvaryu will work with Huayu Xu of the U-M Department of Economics and Anant Nyshadham and Priyanka Sarda, of Boston College, on the project. The India project is among nine that kick off this month to prevent and alleviate poverty. Eight U-M units have received a combined $200,000 for projects to fight poverty this year. 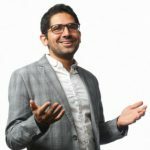 Ach Adhvaryu is a faculty associate of the Center and an assistant professor of business economics and public policy at the University of Michigan Ross School of Business. His current work has focused on understanding determinants of worker productivity and measuring the impacts of interventions that increase productivity while improving key aspects of worker welfare.